If you’re looking to buy a home in the Dallas metroplex, then Highland Village will certainly be a good choice for you and your family! Known as a dynamic and open community for new and old families alike, Highland Village continues to attract attention for its high standard of living, education system and shopping destinations. Highland Village’s solidly established reputation combined with its convenient location earns much praise; Niche.com has even rated it as the 13th Best Suburb to Live in Texas. When you buy a home in Highland Village, you’re sure to have it all! With a highly rated shopping center, its own inland trail system and a variety of festivals year-round, Highland Village has just about everything that your mind can conjure up! 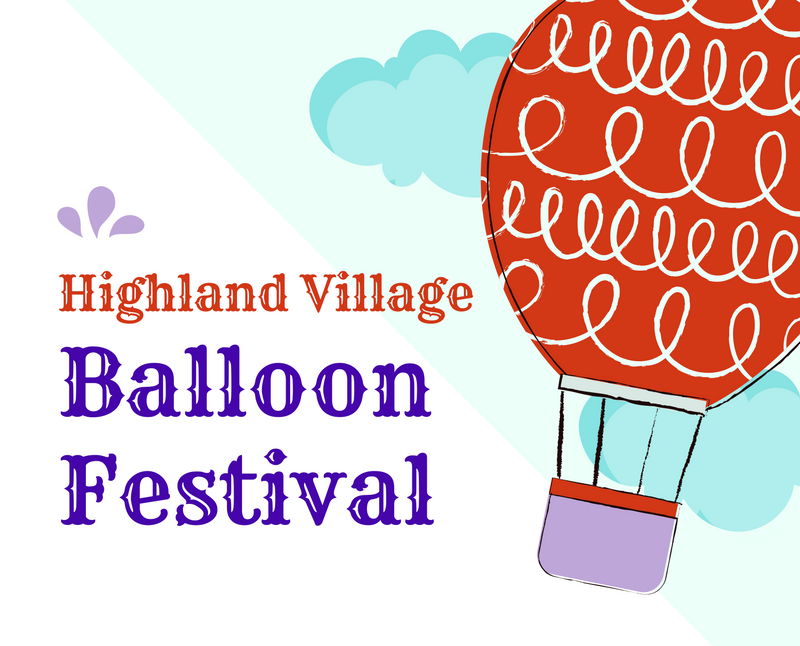 With a population of just 16,020, it’s hard to believe that Highland Village offers this much. With an emphasis on providing a superb quality of life, Highland Village has grown to be known for its school system, festivals and relaxed pace of life. When you buy a home in Highland Village, you will never need (or want!) to go any place else! As a part of the Lewisville Independent School District, Highland Village offers a great public school system that is truly committed to providing a safe and holistic learning environment, while also incorporating engaging, innovative learning experience through its emphasis on real-world situations. 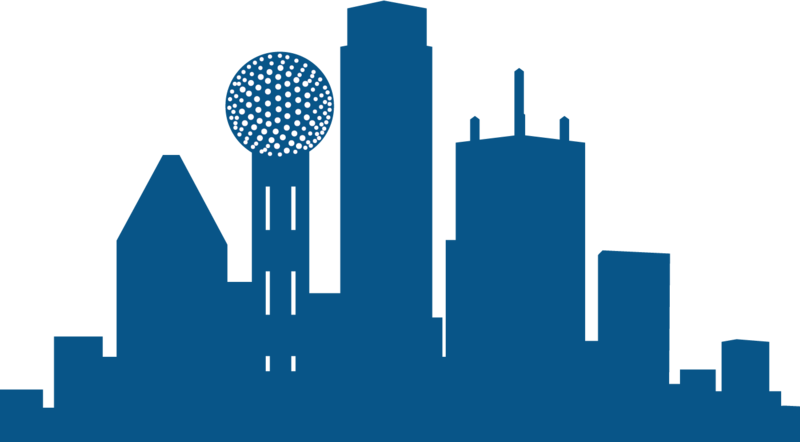 In addition to having professional and personable staff and teachers, the Lewisville Independent School District excels at providing numerous extracurricular activities and clubs, including national organizations from Mu Alpha Theta to Future Farmers of America. 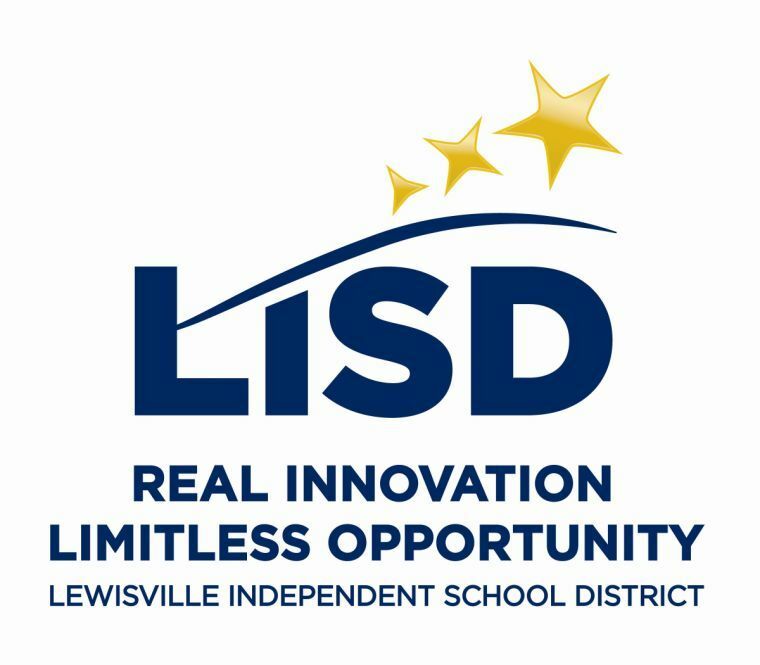 With a very high graduation rate of 94%, the Lewisville Independent School District will thoroughly prepare your child in whatever career they hope to pursue! If the outdoors isn’t your thing, fear not! 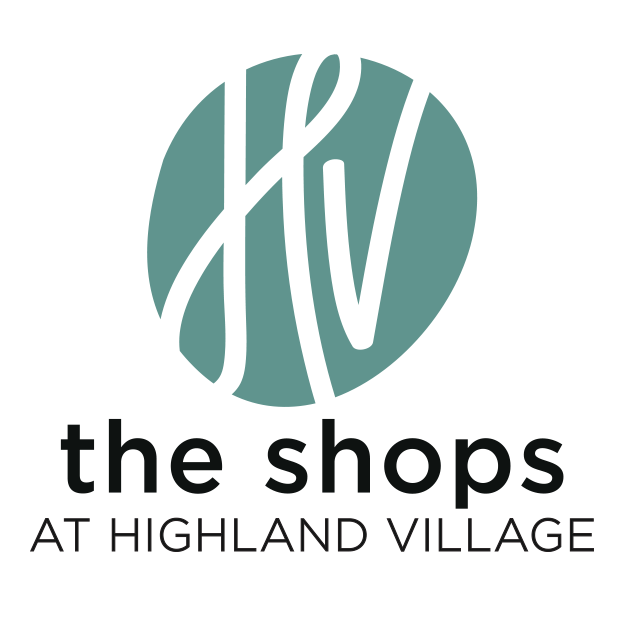 Home to the highly rated Shops at Highland Village, Highland Village is home to a broad range of shopping, dining and entertainment options to fit everyone’s lifestyle. Experience a romantic date night, fun family dinner and a movie or a leisurely shopping location when you find yourself in The Shops at Highland Village. If you’re looking for weekly essentials, Highland Village has your back — no matter what obscure ingredient you need. With both a Whole Foods Market and Walmart, you’re sure to find whatever your family is craving on a weekly basis. When you buy a home in Highland Village, hopefully you’ll be ready for the problem of having too many options! Highland Village offers an impressive range of eating establishments with many different price points and cuisines. When you buy a home in Highland Village, you get to experience it all and the best part is that it’s all a short drive away! From delicious Italian-inspired steak at Bistecca to authentic Japanese sushi at Piranha Killer Sushi, Highland Village hands you a ticket all around the world! If you’re looking to celebrate or have a night out, Highland Village is home to a myriad of highly rated restaurants and bistros: gastropub favorites from Shoal Creek Tavern to seafood heaven at Cafe Pacific, just to name a few. If you’re looking for something cheap and sinfully delicious, Highland Village is comfort food’s home; from chicken and waffles from Seven Mile Cafe to wood-fired pizza from Pazzo! Pizza, your stomach will always remained satisfied. When you buy a home in Highland Village, look no further for a place to create countless, lasting memories. 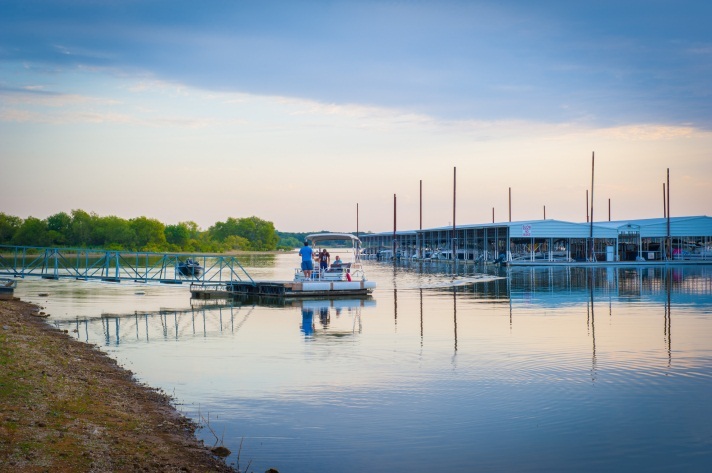 You will find a myriad of outdoor activities; winding lakeside trails, boating and camping — just to name a few! Bordering Lake Lewisville and offering its own Inland Trail System, Highland Village allows a diverse variety of activities to take place! When you buy a home in Highland Village you can. . . 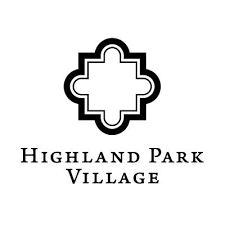 Hire a Highland Village Exclusive Buyer's Agent to buy a home without getting ripped off! We hold your hand through all the complicated steps of the homebuying process from house hunting to financing to closing and beyond. We’ll help you select a quality home with good resale potential. We’ll help you choose a lender and ensure that you don’t pay too much. We’ll help you interpret inspection reports and negotiate repairs, and we’ll be there with you at closing and possession to make sure all the terms of the contract are satisfied. Don’t be fooled by real estate agents who claim to be Highland Village buyer’s agents but work for dual agency brokers like Keller or Re/Max. Only an Exclusive Buyer’s Agent works for buyers 100% of the time so there is NO conflict of interest to jeopardize your negotiating position.